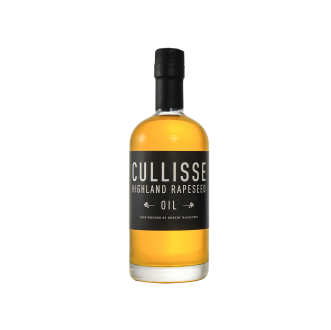 Cullise Highland Rapeseed Oil is a little bit of Scottish Highland Summer in a bottle. Pressed in Easter Ross, where the summer days are so much longer, it imparts silky butteriness and summer grass with hints of asparagus, pea shoots and freshly picked garden peas. Some palates may also detect a very subtle nuttiness. 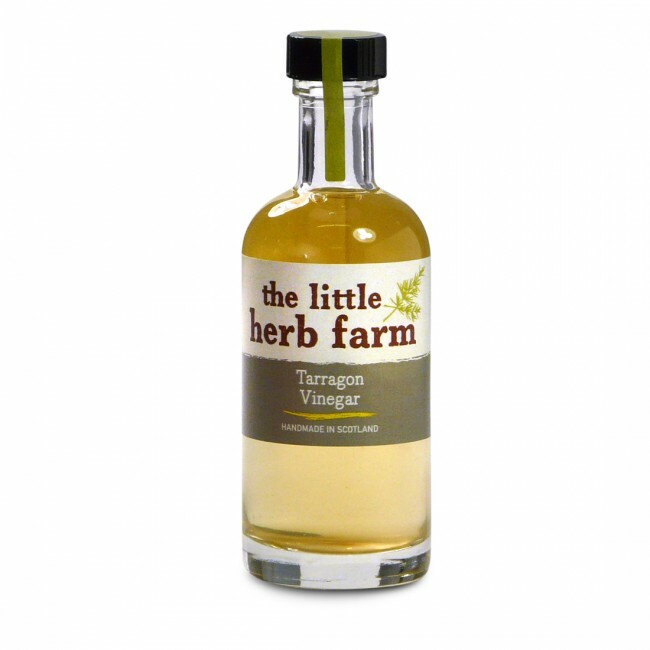 As an extra virgin quality oil, cold pressed rapeseed oil is best used cold for dipping homemade breads, dressing salads and making marinades, dips, sauces and mayonnaise. However, the added benefit of a high smoke/flash point of means that it can also be used to roast, bake and fry. Cullise Highland Rapeseed Oil is made by Robert Mackenzie using rapeseed grown on the rich, fertile soils his family has been farming for over 150 years.